If you’ve been driving the same old car for the past several years, there’s a good chance that some of your vehicle’s features have become a little outdated. If you have some extra cash on hand, you may consider making a few upgrades to your vehicle. If you’re constantly looking for ways to improve fuel efficiency, you should consider investing in a tire-pressure monitoring system. These systems can be programmed to notify you when your tires are under inflated, allowing you to correct any issues right away. 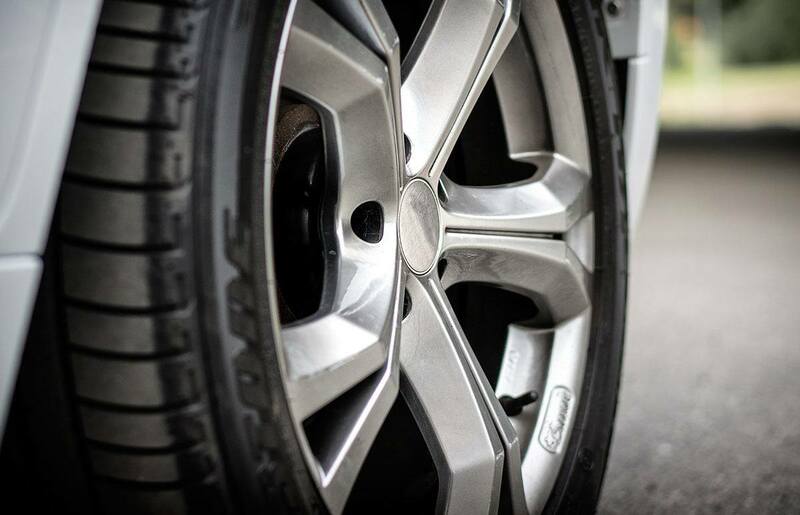 While you should be checking your tire pressure on a regular basis, the majority of drivers forget to do so. Fortunately, a tire-pressure monitoring system can do the checking for you. Unless you drive exclusively in well-lit areas, having a good set of headlights is a necessity. If you’ve had your current set of headlights for a while, there’s a good chance they’ve begun to wear out over the years from the sun’s rays as well as general usage. Upgrading to a high-end set of bulbs won’t cost a fortune and will make for a safer drive when you’re navigating through those long country roads. If you’re looking to upgrade your vehicle’s safety technology, getting a backup camera is a smart and affordable option. Having a rearview camera can significantly reduce your blind spot and make driving more convenient in general. The good news is that any upgrade likely won’t cost more than a few hundred bucks, so you really won’t have to worry about breaking the bank. If, for whatever reason, you still haven’t purchased a USB charger adapter for your vehicle, you should really get one right away. Not only are they cheap and convenient, but they can also be a lifesaver if you’re stranded on the road and your phone runs out of battery. Few things feel worse than sitting in your vehicle for 15-20 minutes and still feeling cold. If you’re tired of waiting to warm up during the winter months, you should consider investing in a set of heated seats. It may surprise you, but upgrading is actually quite affordable, especially if your car is already equipped with the proper seating. Unless you enjoy sitting in the cold when you drive, you won’t regret this modification. Tired of waiting around for your vehicle to warm up before you leave for work each morning? Consider adding a remote start system to your car so it can warm itself while you wait from the comfort of your own home. Most remote start systems won’t cost a fortune to add to your vehicle today.